Eucalyptus Radiata, Lemon, Chamomile Roman and Lavender. 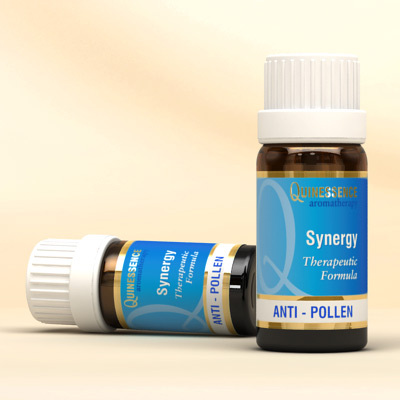 A soothing blend of essential oils to use when the pollen count is high. For the best results inhale a few drops on a tissue or vaporise.